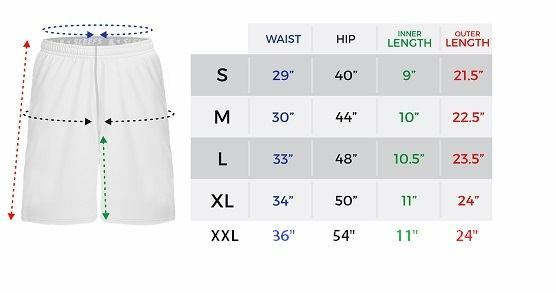 More comfortable than you could ever imagine, these shorts take sports to the max. Featuring an awesome American flag design with a soft-feel, breathable fabric made to wick moisture and dry quickly, the time for basketball and lacrosse season has come. Feel at home in these freedom-loving shorts. You won't regret it.